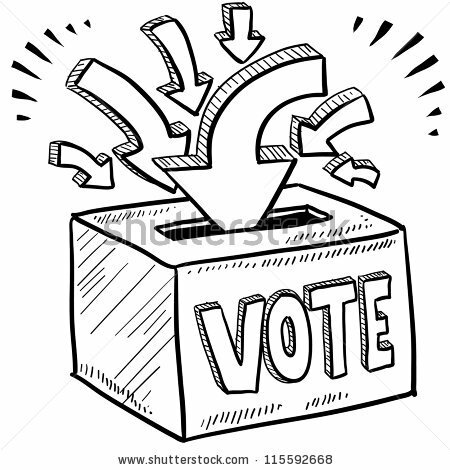 At our next meeting on 11th November we will be voting the new committee. There is still time to nominate more members to the committee so please contact Jacqui with your nomination. If we receive more than 8 nominees a vote will take place and the top 8 will form the new committee. Once the committee is formed all members will have the opportunity to vote for the President from the elected committee.